Modern artists surrealism digital and fine arts Famous Artists List, Alphabetic sorting letter P, buy fine art prints giclee posters online. 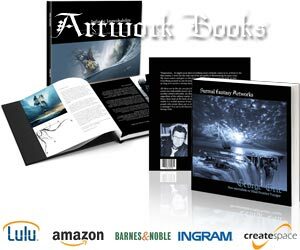 Fantasy/science fiction artist, has exhibited in numerous group shows in galleries, colleges and universities throughout the United States. Robert and Shana ParkeHarrison have been collaborating for years in creating artistic photographs. Beauty, chaos, confusion, hope, grieve, anger, and joy.